President Donald Trump, Pale Rider. In these dark days of the global media’s egregious and shameless defiance of President Trump, the written press is guilty of the most manipulative semantic subterfuge in perpetuating its anti-Trump agenda. In some ways, this the most insidious form of the MSM’s liberal slant, for it weasels in through the back door of the consciousness of the most idiotic and gullible. This subliminal messaging creates a collective “opinion mass” which both cements and sways. Because of its subconscious route, it is plausibly denied to have an overt agenda but the oblique manipulations are apparent to those who pay attention. A simple headline, America’s global standing plummets under Donald Trump, is expressed differently on social media where the media sneakily foments its favored narratives. Everything pales in comparison with Barack Obama. Sometimes we must use their language against themselves. We should consider it our mission, on the Right, to counter their cynical leftist brainwashing. Take a cue from Donald Trump, himself. In fact, if possible, we must usurp the concept extended by the left and turn it to our benefit. 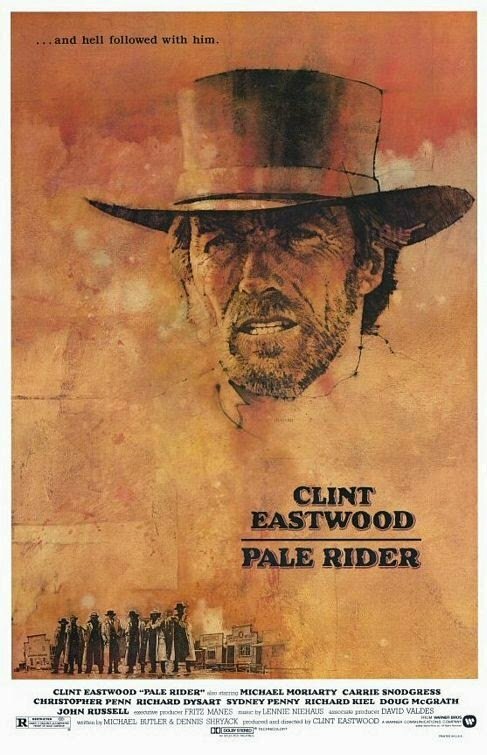 As in Pale Rider, the excellent Clint Eastwood movie from the 80’s in which he plays a Wild West populist defender of the common man. This is a fitting role we can use as a template for President Trump’s presidency. Next PostNext This is how doubling down is done… The Era of Rudeness lives!